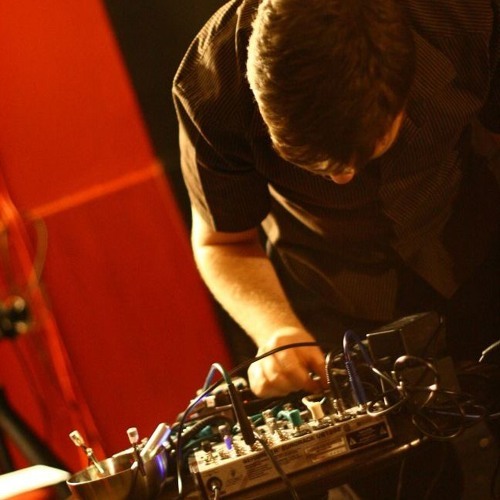 Paul Watson, experimental, noise etc. etc.. from London, UK. (BBBlood) This soundcloud is home to my rough demo recordings and sometimes extracts from releases + the occasional full tracks to download. For more information please contact baronbumblood AT hotmail DOT com, or on one of the following links above.